This class features 10 videos and three hours of information from Doc on how to define your Technical Analysis approach using the right tools and methods. Let Doc’s 20 years of charting experience save you time and frustration! 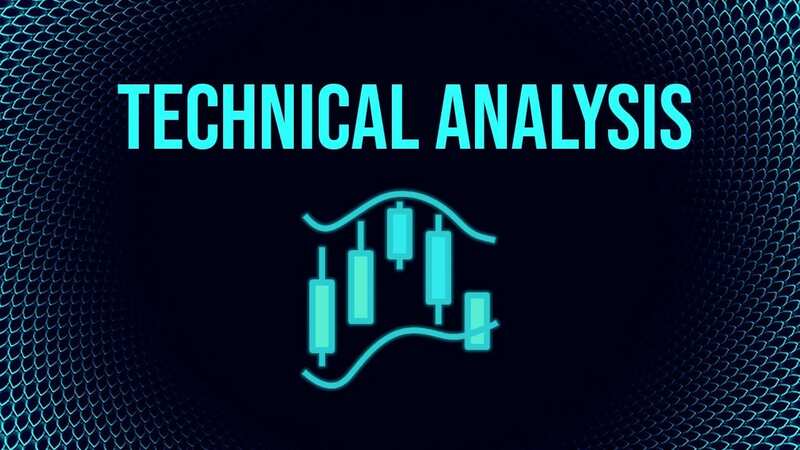 Discover What You Need To Know to use Technical Analysis and Charting so you know WHEN the best time is to buy the coins that you found with your Fundamental research! This 10-part, 3 hour video class covers the topics that you need to know to get started building edge with your trades today.